Michelle Zauner, a.k.a. 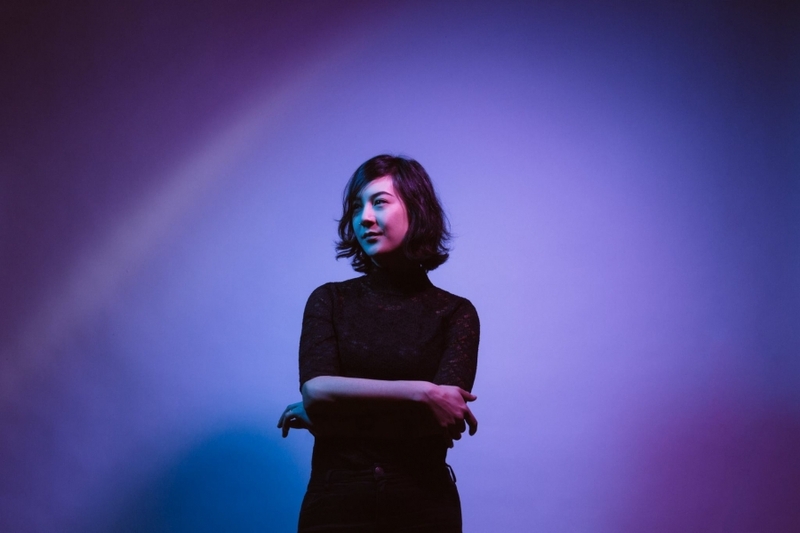 Japanese Breakfast, just shared that she'll be working on the soundtrack for another video game called Sable. (Last year, Zauner posted an online roleplaying game that she named Japanese Breakfast.) Her latest project is "a coming-of-age tale of discovery through exploration across a strikingly rendered open world desert." Below is the video for Sable's announcement trailer, which also contains the soundtrack's lead single, "Glider". The animation was provided by Micah Holland. The video game is scheduled for release in 2019 for PC and console.